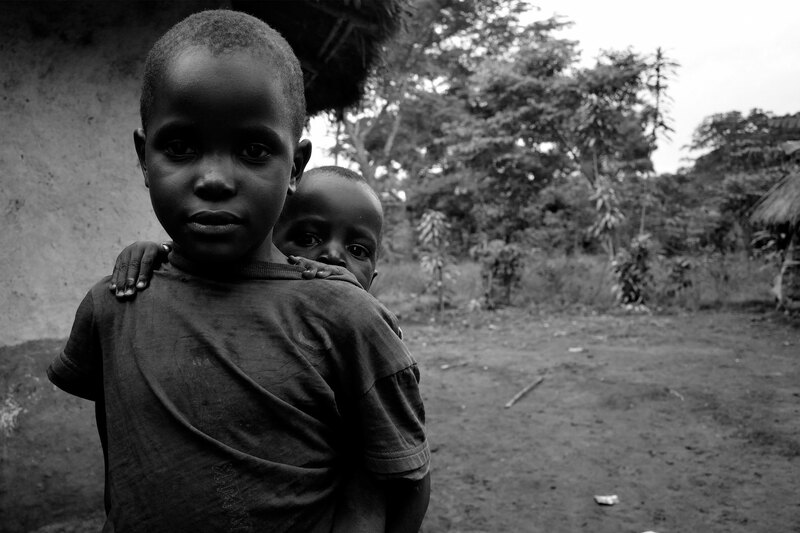 of the poorest communities in Uganda. 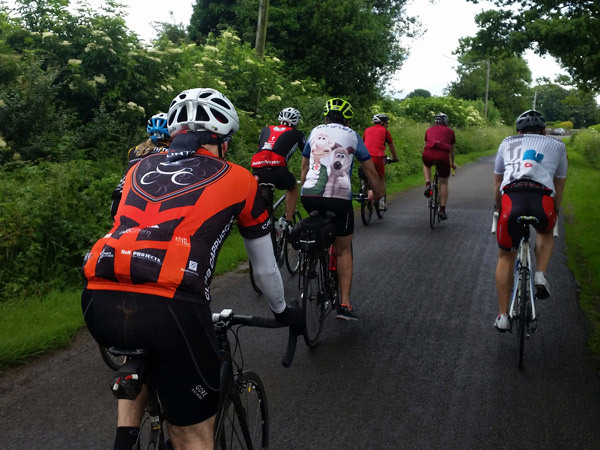 Next Ride 15th June 2019! 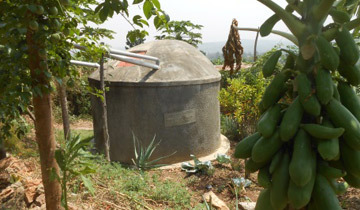 Water tanks and wells help overcome the problems caused by drought. 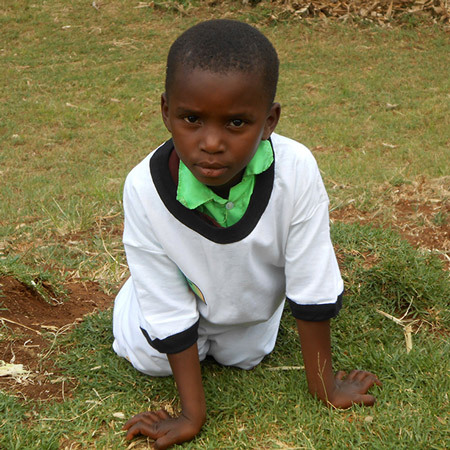 Our work helps to provide basic needs such as food, clothing and shelter to those who can't afford it. 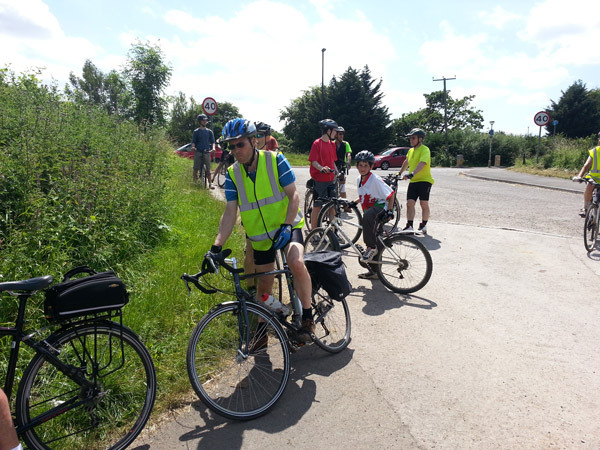 The next ride will be on Saturday 15th June 2019 - a trip to the seaside! A round trip from Clevedon to Burnham-on-Sea. 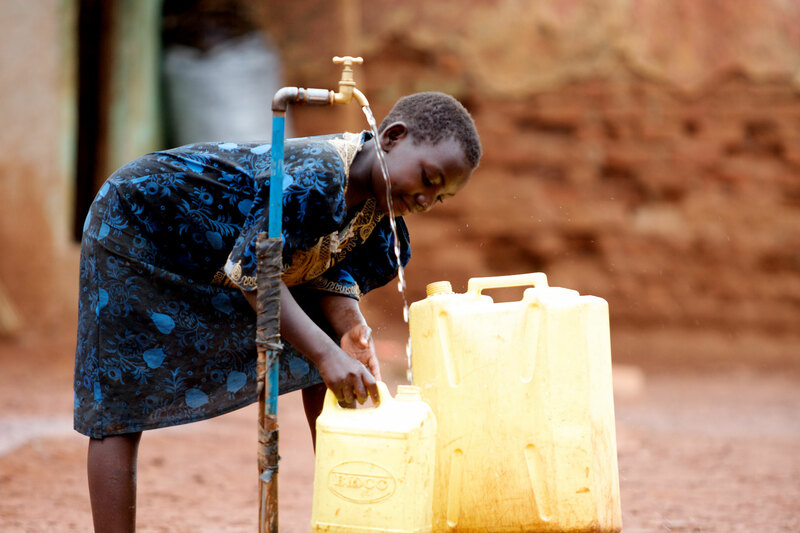 Uganda is a country plagued by drought and we help provide a reliable source of water through tanks and wells. 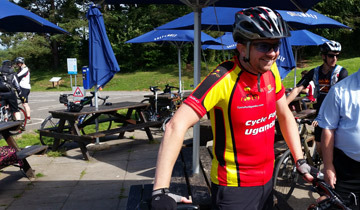 We support Ugandan communities by raising money for aid projects through the challenge of cycling. 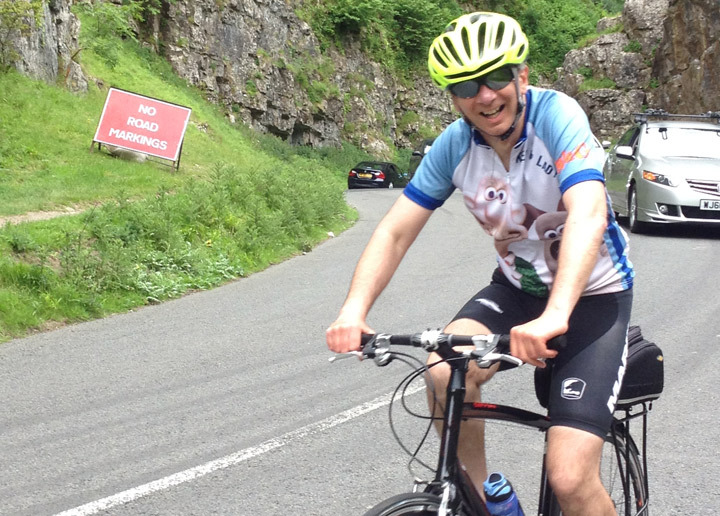 Each year we take to the roads on our bikes, tackling some of the challenges that the North Somerset and Bristol area has to offer to raise money for projects in Uganda. 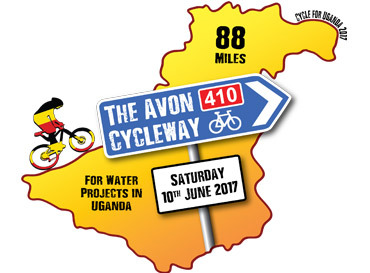 Our inaugural ride in 2014 saw us completing the whole 88 miles of the Avon Cycleway and raised over £6,000 for the Namisindwa Orphanage. 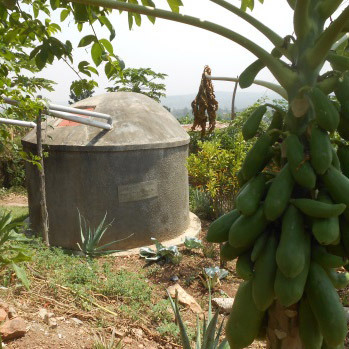 In recent years we have raised funds to install water collection systems using guttering and water tanks to provide a reliable source of water to drought susceptible communities. 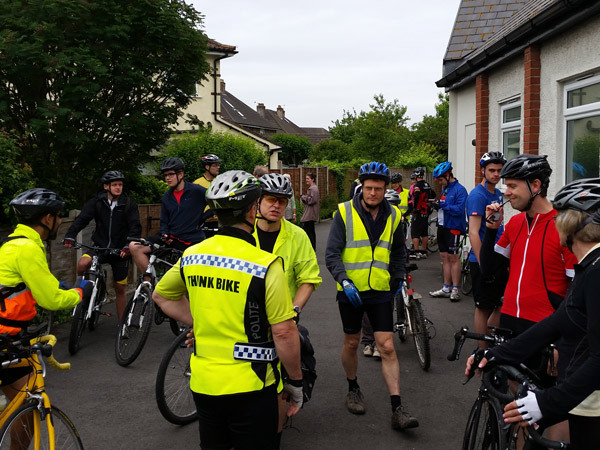 We cycle in one large group, helping and encouraging each other as we ride and enjoy a day of working together to help others. 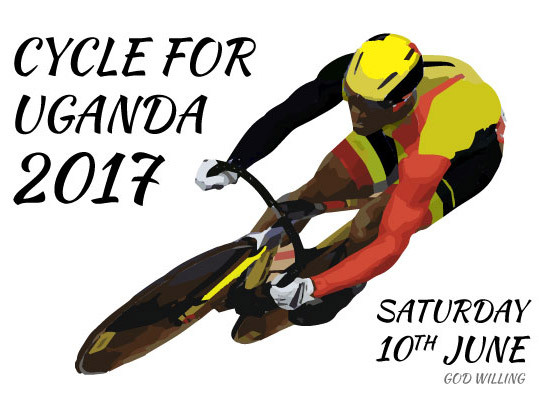 You are most welcome to join us for our next ride and help us to make life a little better for some of those who live in Uganda. 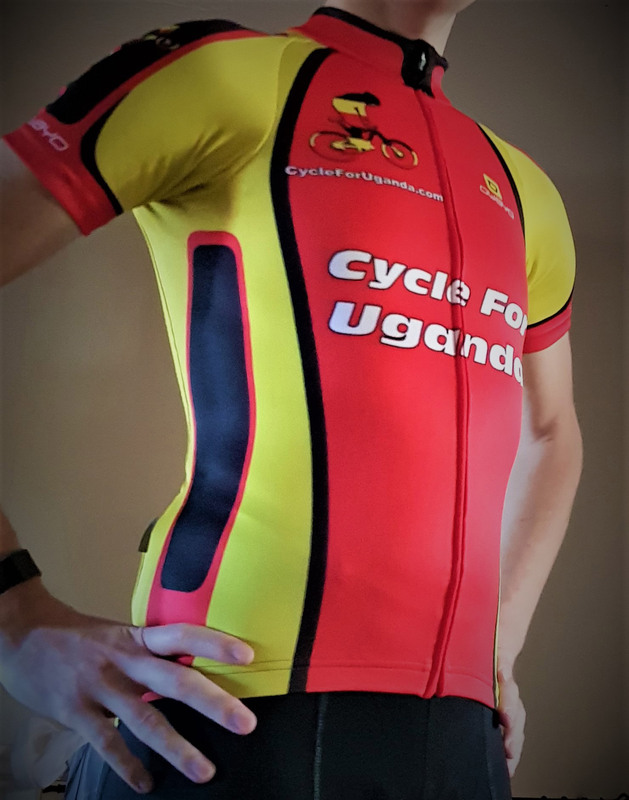 Cycling for Uganda since 2014! 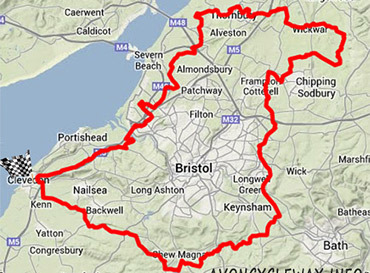 In our first year 35 cyclists tackled the Avon Cycleway, the 88 mile National Cycle Route 410, around Bristol. 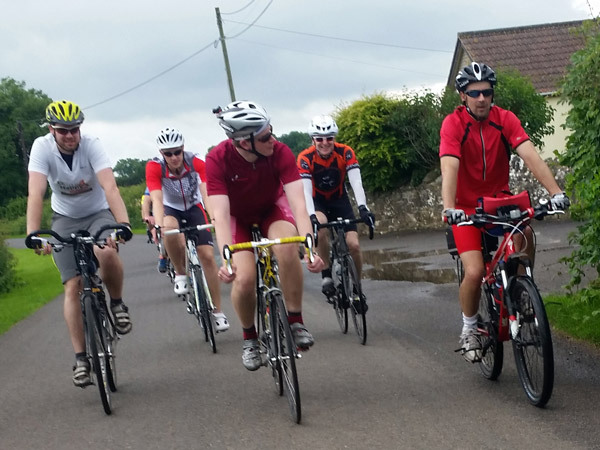 A shorter ride than previous years, but with five of the biggest hills in North Somerset to conquer it was far from easy! 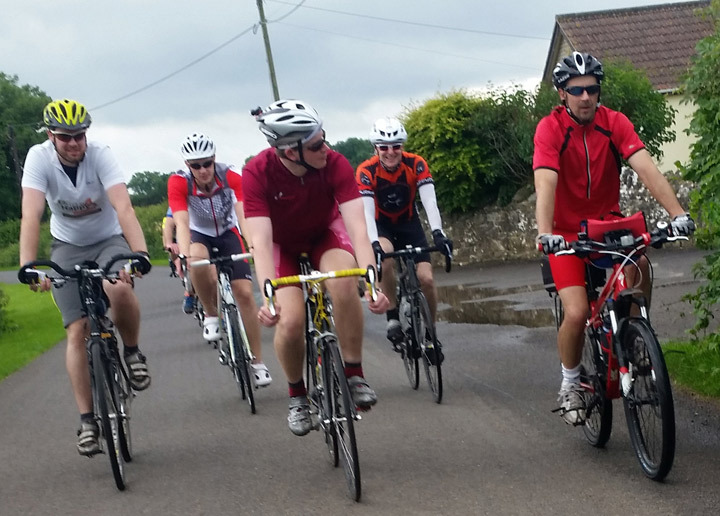 Returning to the format of our first adventure we completed all 88 miles of the Avon Cycleway again with 50 cyclists! 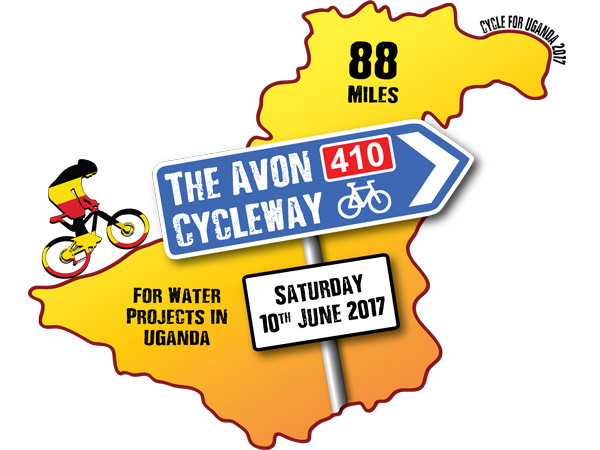 Tackling the Avon Cycleway in the clockwise direction, with an optional century ride for the faster riders! 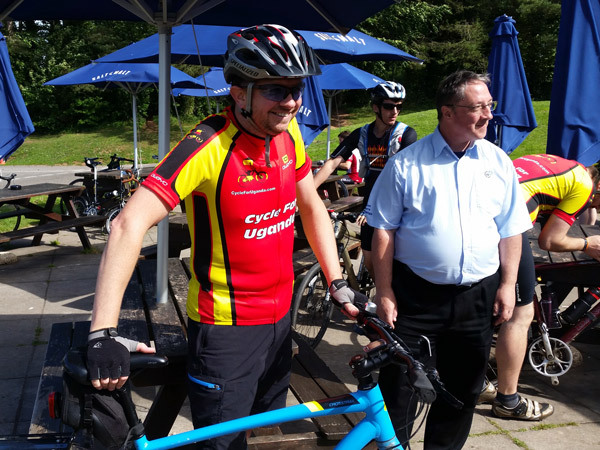 You are welcome to join us for our next ride and help us to raise funds for Uganda through personal sponsorship. 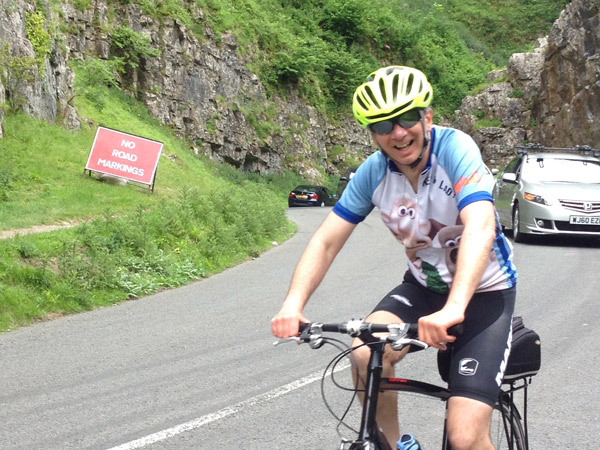 If you don't feel able to cycle, then there are still ways to support us. The easiest way is to make a donation through our BT MyDonate page. 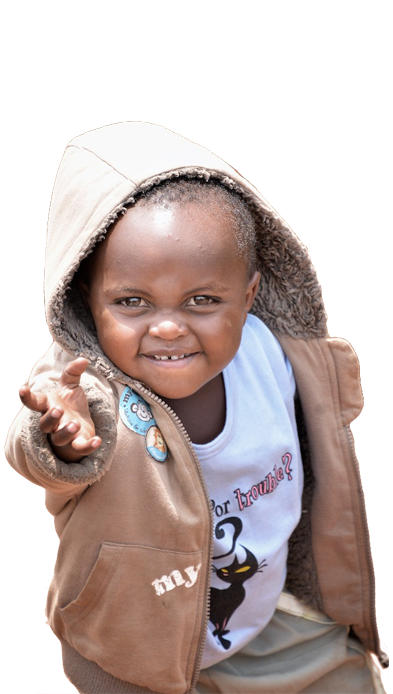 It's secure, allows you to Gift Aid your donation and BT take no commission other than deducting the fees charged to them by the banks. You can like our FaceBook page, or tell your friends about us. We are also grateful for volunteers to help on the day to provide food, transport and support. Donate online through BT MyDonate. 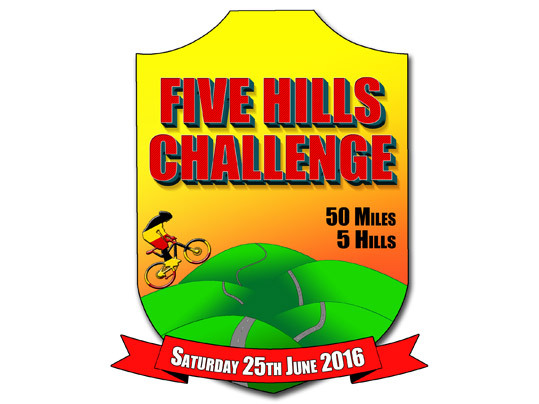 Raise money by taking part as a cyclist. Share our Facebook page, tell your friends. Contact us to find out how else you can help. 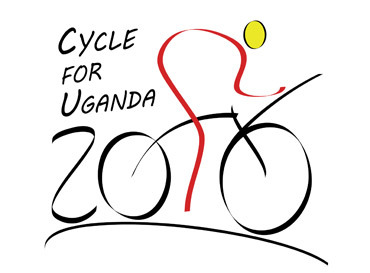 Who Are Cycle For Uganda? 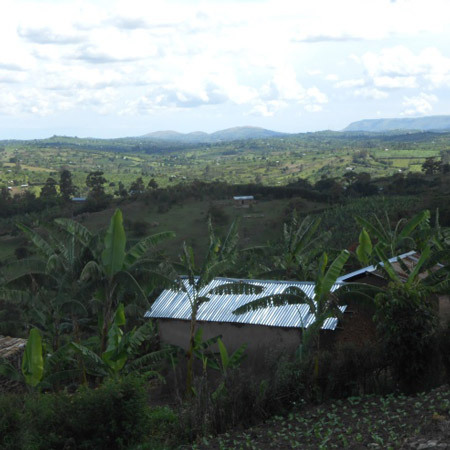 We are members of a church based in Clevedon, near Bristol in the UK and some of us have travelled to Uganda on missionary work. 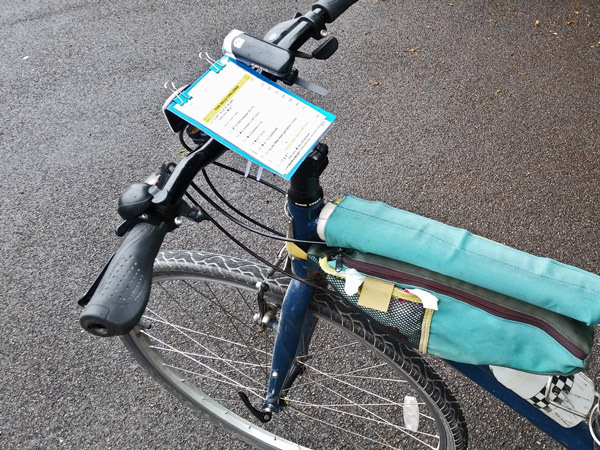 During our work we have seen the poor conditions that many communities there live in, and to help improve those conditions we started an annual cycle challenge to raise funds and hopefully make some of their lives that little bit more tolerable. 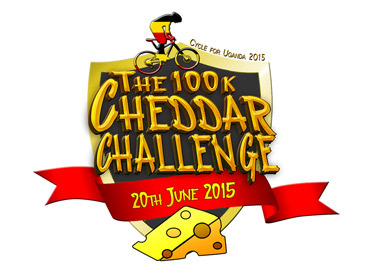 It is the people who are involved in Cycle For Uganda that make it the great ride that it is though. 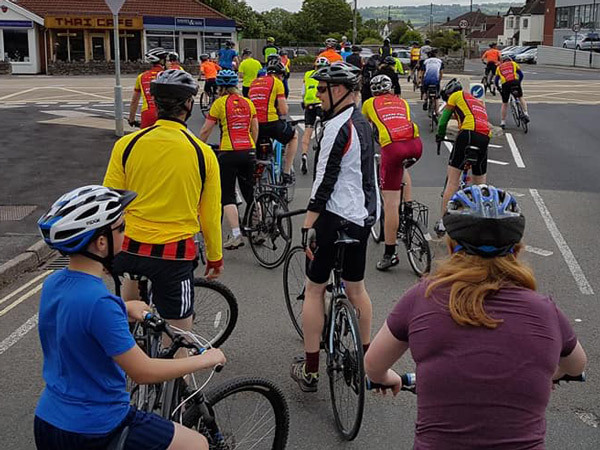 The cycle ride has been extremely well supported by the cyclists, family and friends, with up to 50 cyclists taking part, and a growing number of cyclists come back year after year. 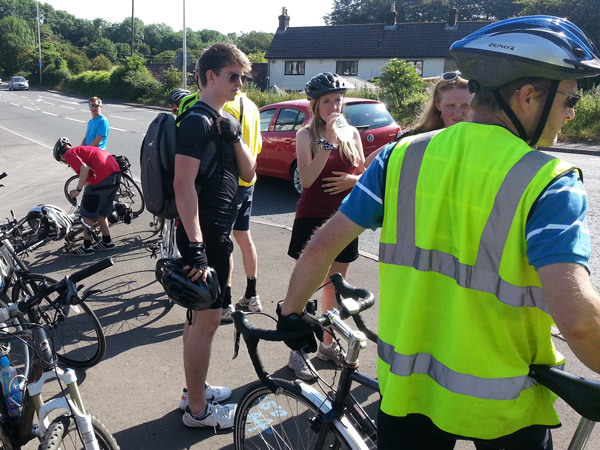 There are also a large number of people who support the ride through their administrative support or help with providing food, accomodation and transport on the day. 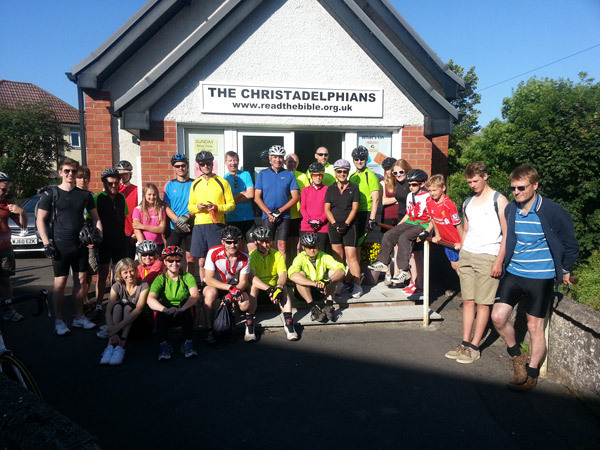 We also owe our success to the hundreds of generous people who have sponsored the cyclists. 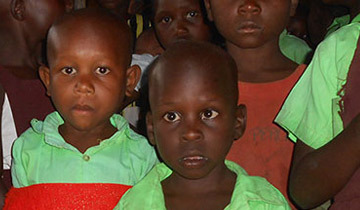 Without them all we wouldn't be able to Cycle For Uganda. 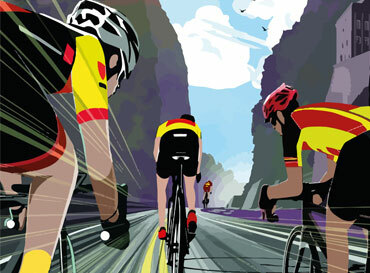 Sign up to our newsletter to receive updates about upcoming rides, fundraising and ride reports! That's roughly the same distance as London to Frankfurt! Over two thirds of Mt. Everest climbed! 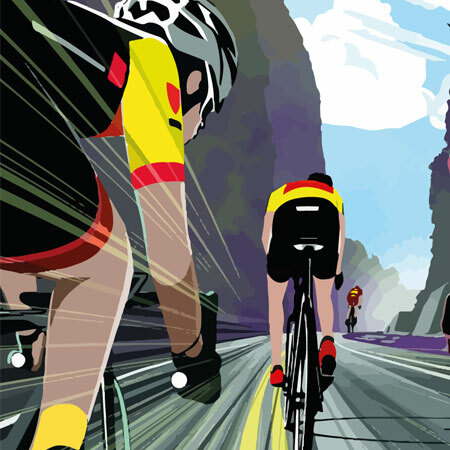 Join Us On Our Next Ride! 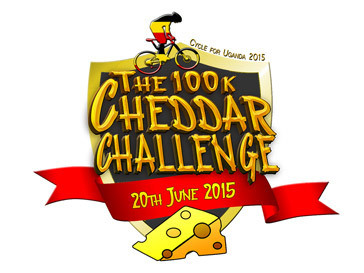 Experience the joy of completing a great cycling challenge while suffering together in aid of those in need in Uganda. 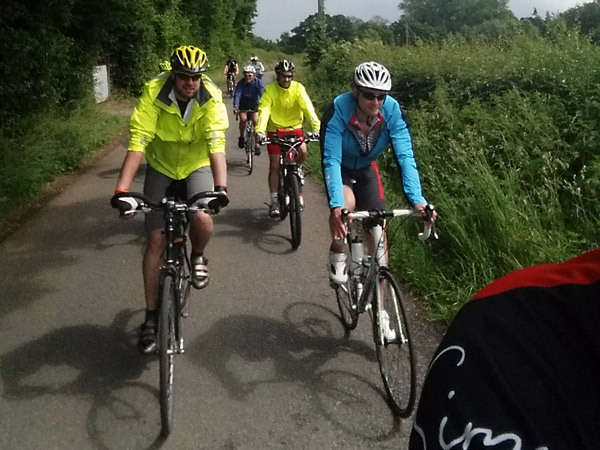 Join on us our next epic ride - Saturday 15th June 2019 - a trip to the seaside! 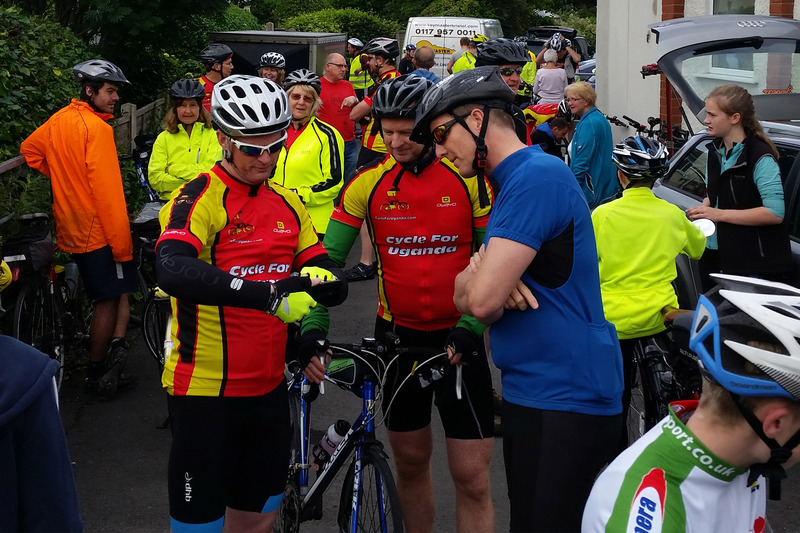 Watch the video of our 2016 ride here.